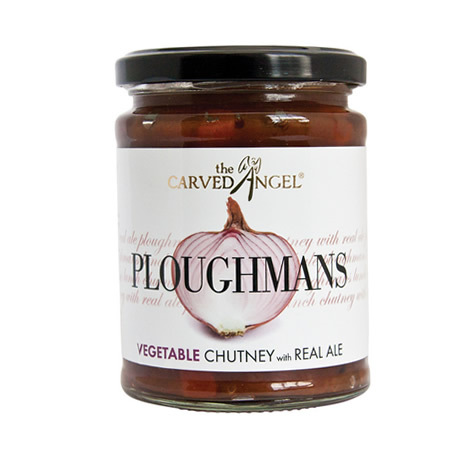 This Perfect Piccalilli will take your sandwiches, salads, potatoes, meat and cheese dishes into another world. 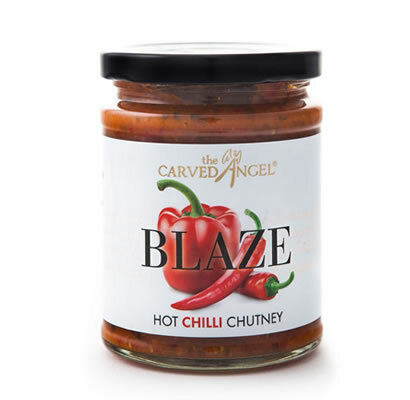 Unlike your traditional Piccalilli, we have cut down the acidity by removing the gherkins and replaced them with green beans for extra crunch! 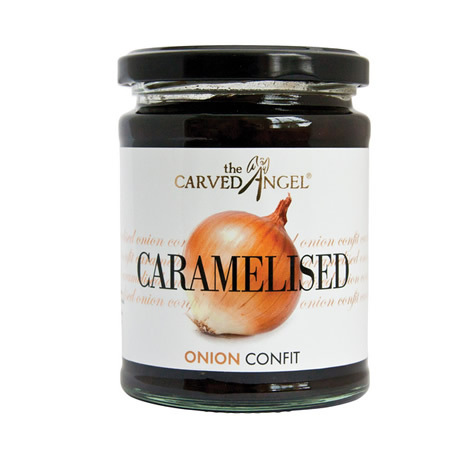 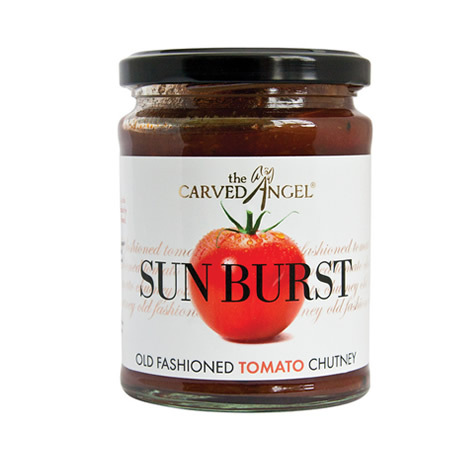 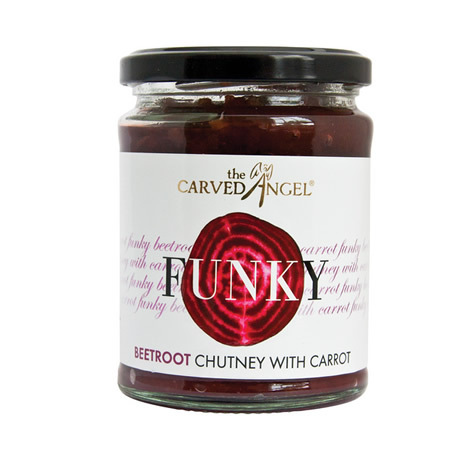 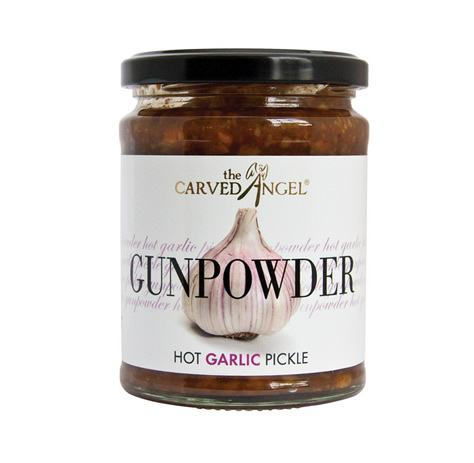 This sublime condiment is a meal in itself served on a baked potato, mixed into your favourite rice dish or even tossed with some linguine or spaghetti with a little extra virgin olive oil, a glass of wine and smile!! 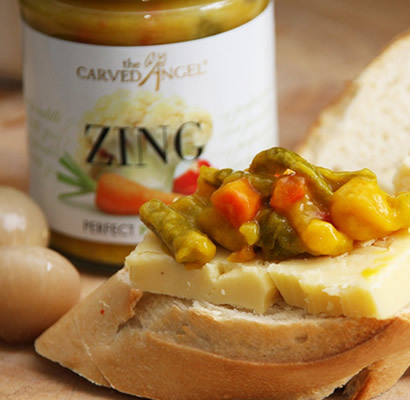 This Perfect Piccalilli will take your sandwiches, salads, potatoes, meat and cheese dishes into another world.